We provide small business loans, advisory services, and personal finance education to neighborhoods in the Columbus Community. Between 2000 and 2013, Columbus's suburbs grew the fastest in Ohio, up 22.8% according to the annual State of Poverty commissioned by the Ohio Association of Community Action Agencies. In these years, Columbus's suburbs also experienced a 113.6% increase in suburban poverty. Columbus is a great city, but recent expansion and development has left a large part of our community behind. A study in 2015 ranked Columbus as the second most economically-segregated major metropolitan area in the country. There's plenty of examples—take Franklinton and Upper Arlington, Bexley and the Near East, or Weinland Park and Victorian Village. We're passionate about Columbus, and we want to make it a great city for everyone. Ascent is a 501(c)3 nonprofit organization that strives to aid and accelerate developing communities. Through our financial education, small business lending, and advisory services, we develop relationships with individuals and local businesses that have the potential to excel but are excluded from the assistance of traditional financial institutions. Ascent understands the impact of small businesses on the community. We provide microloans that enable small businesses in Linden, Franklinton, Hilltop, and other developing areas to reach their potential. We work diligently to develop trust and personal connections with Columbus’ small businesses. 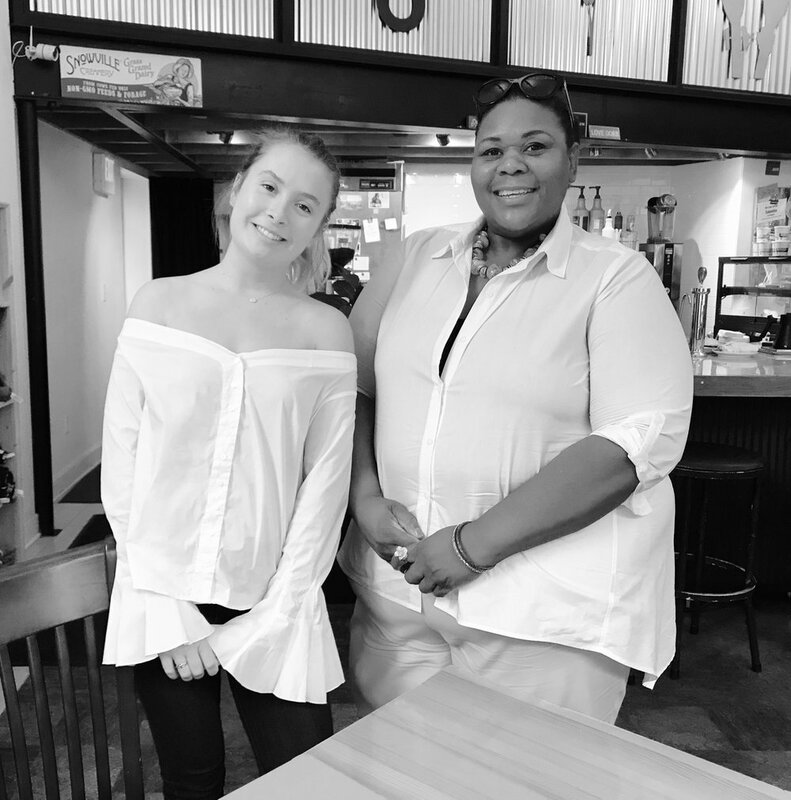 Our advisory services pair small businesses with our talented student advisory team to solve small business problems on a 1 on 1 personal level. We are a firm believer that knowledge is power, and that financial education is a crucial step to financial stability. Through our tailored financial education programs, we help our clients achieve financial autonomy. Our partnership with other non-profits allows us to reach a broad audience while our 1 on 1 sessions provide a more personal experience.